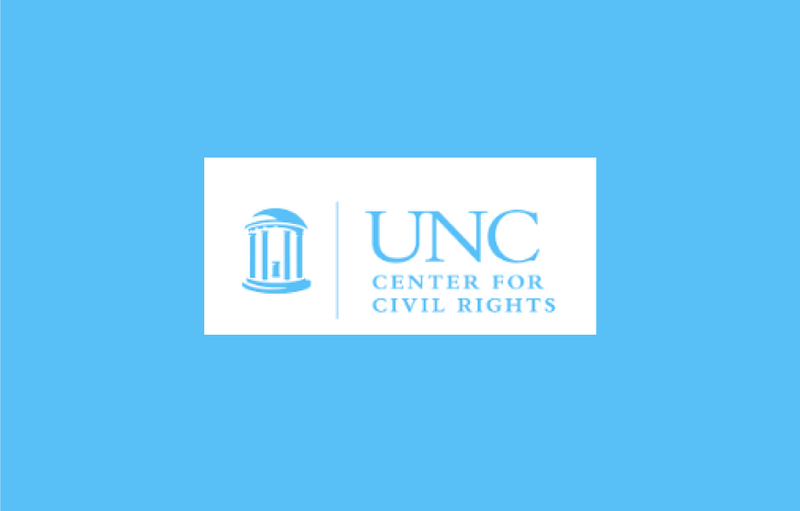 For two years I served as outside co-counsel with the University of North Carolina School of Law Center for Civil Rights in a case out of one of the state’s rural counties. The case needed to be litigated after previous efforts failed to resolve the dispute outside the court system. In my career, I’ve encountered probably thousands of lawyers from every academic and professional background. There are no better advocates than the committed, bright and professional UNC Center lawyers with whom I worked during those two years. They were respectful with opposing counsel, courteous with the trial and appellate courts and treated their clients and opposing parties with dignity. Members of the UNC Board of Governors, I’m sure, would be proud to have any of them by their side in court if they were involved in a civil matter and their rights were at risk. In the case I was involved with, litigation was the last resort – a decision made with reluctance. It has been suggested, however, that the poorest in our state may not deserve to seek redress in courts for possible violation of their civil rights – even if the right is afforded to the rest of us with the means to hire counsel. To deny access to justice is to deny access to basic civil rights. It is this lack of access that Julius Chambers and the Center have sought to cure since its founding. The Center and its mission are central to the best traditions of the University of North Carolina – the lofty goals that have been pursued by some of the university’s brightest guiding lights – Paul Green, Howard Odum, Bill Friday, Dean Smith, Julius Chambers and countless other women and men. There are those who question the value of the clinical experience the center offers and argue that it somehow interferes with a sound legal education. Quite the contrary. The practical experience of representing actual clients enhances a legal education. Others have questioned whether the Center should litigate against local governments. Frankly, while I’ve found our nation’s private sector has made great strides in civil rights, the same has not been true for the public sector, where many citizens – especially those with the fewest resources to advocate for their interests –suffer daily injustices at the hands of too many elected officials and government bureaucrats. This isn’t to suggest that most government workers aren’t dedicated to serving the public, but that all citizens have the right — through fact-finding and the courts — to determine if discriminatory practices exist within the very agencies we support with our tax dollars. It is certainly reasonable to review the work of the Center to assure it is in accord with N.C. State Bar requirements. However, it would be unwise to cease work that meets such a pressing need and provides important and positive contributions for all North Carolinians. Editor’s note: Ray Owens is an attorney in Charlotte who has practiced law for more than 40 years as a litigator and mediator. He is a graduate of the University of North Carolina School of Law.